Welcome from Manchester Roofers 24 7, a leading roofer in Manchester. 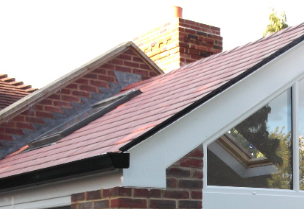 With numerous years experience in the roofing industry, we provide all types of roofing services throughout Manchester and Cheshire, 24 hours per day, all year round. As roofers Manchester can turn to in an emergency, please call us now on 0161 410 0524 for immediate assistance, or fill in the contact form on this page and someone from our experienced team will get back in touch with you ASAP. We carry out various work for both domestic and commercial clients. No matter what type of property you require Manchester Roofers 24 7 to complete the work on, you can have confidence that we have already carried out the same job numerous times in the past. There is never a "convenient" time for your roof to develop damage, but don't panic because if you need a roofing repairs Manchester company on call, Manchester Roofers 24 7 will be ready to help with any issues that arise; whether it is general wear-and-tear or a leaking roof from weather damage. As professional roofers in Manchester, we will be happy to look at your property and give you sound advice on your damaged roof. We can also complete a full survey of your roof to help us uncover any underlying issues and will always aim to give you the best advice to ensure your property is safe. When it comes to weather and rain, there has not been a single roof leak repair Manchester Roofers 24 7 have come across and not been able to successfully help with...feel free to challenge us! So if you are looking for roof repairs Manchester, call us now on 0161 410 0524, or fill in the contact form on this page and one of our experts will be in touch with you ASAP. 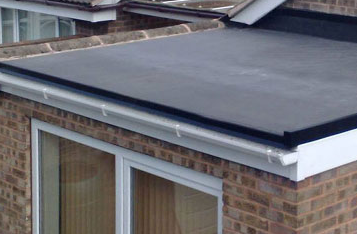 One of the roofing services Manchester Roofers 24 7 offer is both the repairs and maintenance of flat roofs. This could be a temporary solution or a long-term option, depending on your situation. 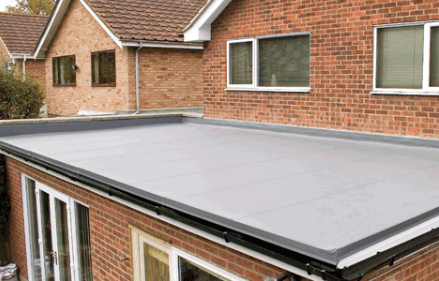 The first option would be to provide a quick fix to your flat roof that prevents any leaks on to your finest carpet, and the second option would be for a permanent solution; this could be good quality repairs or patches to an otherwise good-conditioned roof, or a completely new flat roof(depending on if the roof would be better being repaired or replaced). So as a flat roofer Manchester can turn to for all of their requirements, ​call us now on 0161 410 0524, or fill in the contact form on this page and one of our experts will be in touch with you ASAP. If you would like some of the most experienced slate roofers Manchester have, our team will be more than happy to help with all of your requirements. 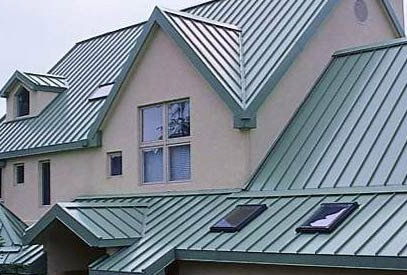 These types of roofs are a long-term option and also look great on the eye. Slate is made to last for many years due to it's durability, but aesthetically, the right choice can also really add some natural beauty to the roof of a property. Manchester Roofers 24 7 really appreciate the importance of both the safety and look of any roof, so we can ensure your needs are met with this. Get in touch now with some of the best slate roofers Manchester Roofers 24 7 offer, by either calling us now on 0161 410 0524, or by filling in the contact form on this page and awaiting one of our experts to get back in touch with you ASAP. 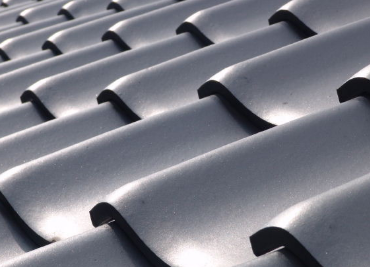 The reason that tiled roofs are the most common type of roofs that we come across are because they are able to to withstand the weather we experience in Manchester and the UK! 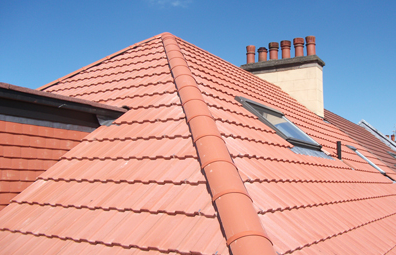 The roof tiling Manchester Roofers 24 7 carry out will ensure that your tiled roof will pass the test of time. Just choose your preferred colour - we are always happy to give our professional opinions - and our pros will ensure that you have a great end result that is pleasing on the eye. Get in touch now on 0161 410 0524, or by filling in the contact form on this page and awaiting one of our local roofers in Manchester to get back in touch with you ASAP. Having problems with your chimney and need someone to repair it? Manchester roofers 24 7 will be on call and happy to help with any fixes that your chimney requires. 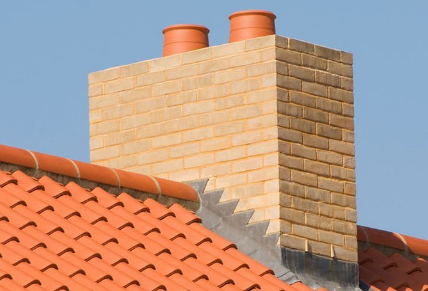 Our roofers in Manchester are contactable all of the time if you need your chimney repairing, so call us now on 0161 410 0524, or fill in the contact form on this page and one of our experts will be in touch with you ASAP. The source of any guttering issues could potentially be from a blockage or adverse weather conditions - we know that we sound like a broken record when it comes to weather damage, but it's very true! - so the gutter repairs Manchester Roofers 24 7 would carry out include cleaning up the current guttering and trying to avoid replacement where possible; if replacing is not an option, we can fit new gutters and downpipes as required. 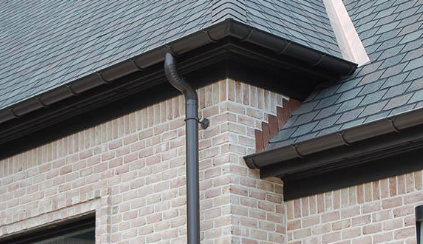 Installing facias and soffits can really make your home look fresh and stylish, not to mention provide you with many maintenance-free years ahead. As a roofer Manchester can depend on for help with all types of roof maintenance, we can replace and install these for you. 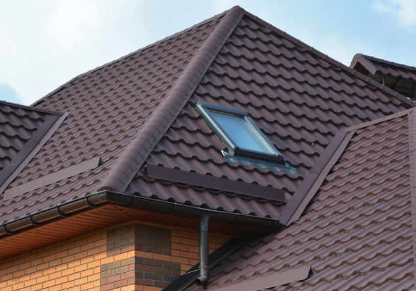 To found out more about facias and soffits installation, as well as the guttering repairs Manchester Roofers 24 7 carry out, please call us on 0161 410 0524, or fill in the contact form on this page and we will contact you back ASAP. 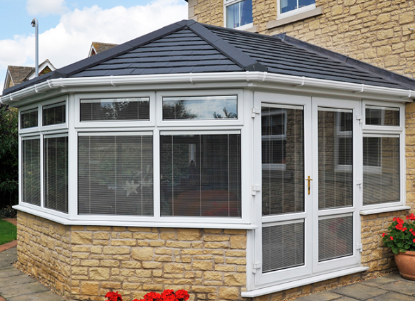 Whether you already have a window in your roof or would like some installing, this is a great option to literally shed some light into your home, office or other type of work space; we can guarantee that you will have an aesthetically pleasing roof window afterwards, but being England, we can't promise it will be sunlight that enters it! There are a variety of options available, so please call us to discuss what you are looking for when it comes to your roof windows, on 0161 410 0524, or fill in the contact form on this page and Manchester Roofers 24 7 will contact you back ASAP. As a roofer Manchester and Cheshire have on their doorstep, we work in and around South Manchester, North Manchester and the Cheshire area. This includes Sale, Altrincham, Hale, Didsbury, Chorlton, Stockport, Urmston, Stretford, Old Trafford, Salford, ​Swinton, Worsley, Prestwich, Pendlebury, Swinton, Eccles, Middleton, Moston, Radcliffe and the City Centre. 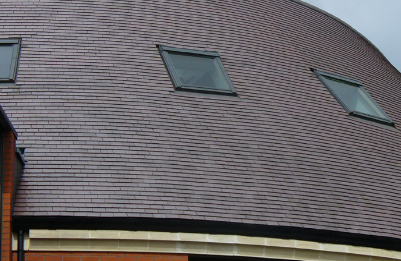 If you are looking for one of the best roofing companies Manchester offer, look no further than Manchester Roofers 24 7. The number of roof installations and roof repairs Manchester Roofers 24 7 carry out - as well as the many happy returning clients we have - are great signs that we are on our way to achieving our goal as being the best roofers Manchester offer. We will continue to work towards this target, by consistently providing high levels of craftsmanship and customer service, for whichever roofing services Manchester locals require. Our approach will stay simple; we will always keep ourselves available to complete both emergency and non-emergency work for our clients, on route to being the leading roofers Manchester have. Call us now to discuss your requirements, on 0161 410 0524, or fill in the contact form on this page and Manchester Roofers 24 7 will contact you back ASAP.